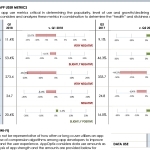 BOSTON--(BUSINESS WIRE)--Today Strategy Analytics announces the AppOptix Wall Street (AWS) program delivering consumer performance metrics on mobile applications and designed for TMT analysts that cover social media, entertainment, mobile communications apps and mobile industry trends. 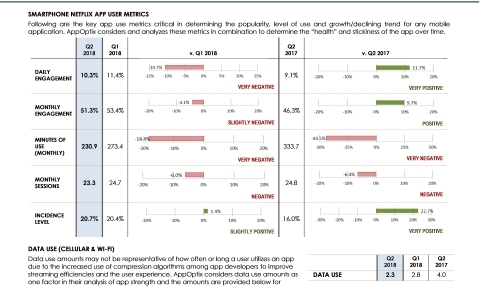 This program delivers quarterly usage metrics such as minutes of use, engagement percentages and data use on public and private company Android-based apps. 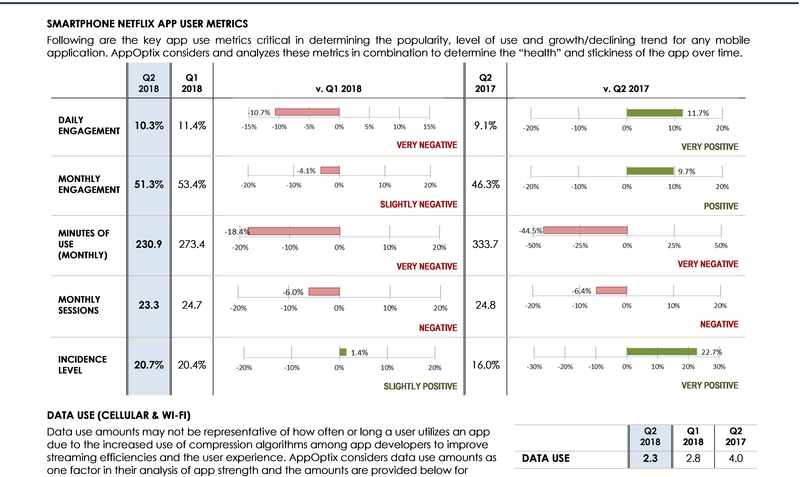 Through our proprietary AppOptix app and opt-in panel of users in the United States, we capture smartphone usage metrics as our panel members use their smartphones, providing a leading indicator of app performance.